Happy Father’s Day to all you doting dads out there! 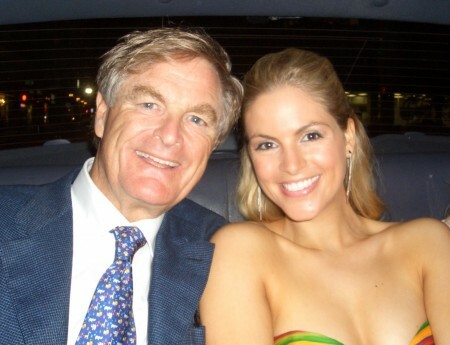 I have the most loving, generous, intelligent, creative, and supportive Dad that a girl could dream of. I feel so blessed everyday to have parents who seem to admire and encourage every choice that I ever make! This unconditional love and support is a true gift in life. My dad use to have a glass jar of Jelly-beans in his office when I was a kid: that jar was just magical to me! We used to also love getting ice-cream together. Pralines and Cream at Baskin Robbins, and Coffee Malted Milkshakes at Häagen-Dazs- Oh my! In high school, I remember finding Snickers bars in his sock-drawer. Ha ha! I was doomed from the start. Here we are in the back of a NY taxi en route to the Wedding Crashers premiere. What a fun night! My dad is a Leo with 9 lives, but recently had a terrible accident that has left him in great pain. If you pray, please give a nod to my dad that he heal quickly! Thank you!!! Happy Mother’s Day to all you wonderful moms out there! This is my mommy and she is the most AMAZING mom in the world. 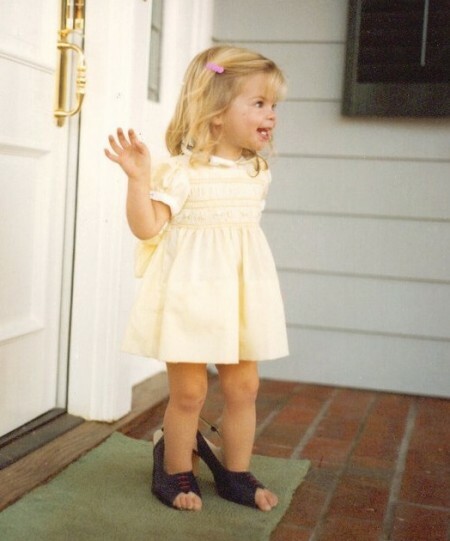 In high school she ranked top in her state for field-hockey, badminton, swimming, and tennis. She also did cheerleading and gymnastics (ok, her state was Delaware.. but still, pretty cool). 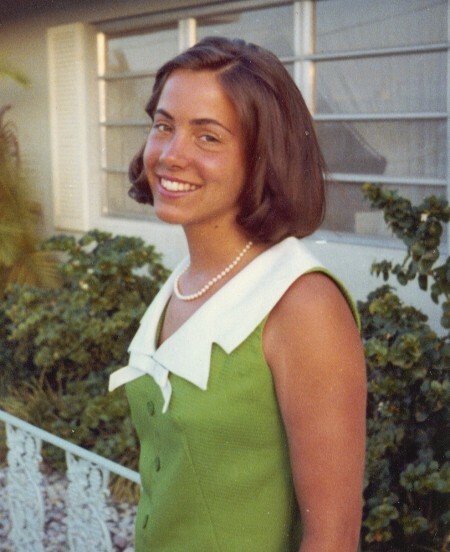 Before kiddos she had a secret pass for her job in the government where she wrote computer code, assimilating tanks (yea- what??!). Then she became a mommy to my two brothers and me. 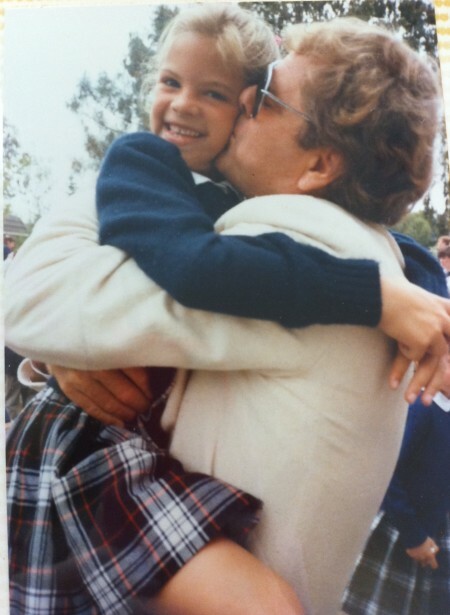 She home-cooked every meal, knit my sweaters, sewed my Halloween costumes, tutored me in math and science, read and wrote poetry and silly stories, drove my brothers and me to school and all our activities…Mygod, my head spins when I think about her utter selflessness and unconditional love. With her strength, intelligence, patience, love, and can-do approach to life, my mom is the best role model that a girl could dream of. 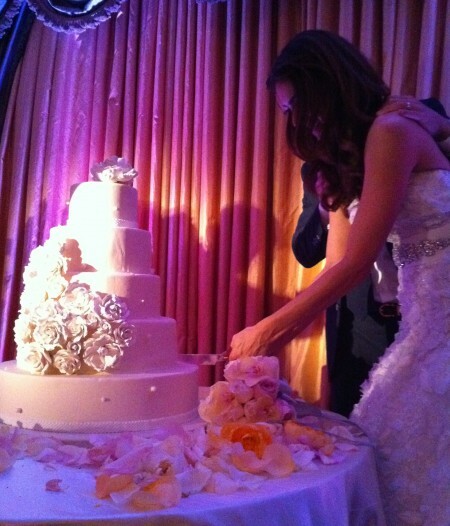 Just 24 hours after the Royal wedding, I attended our friends’ wedding at the Beverly Hills Hotel. Everything about the affair was absolutely Stunning. 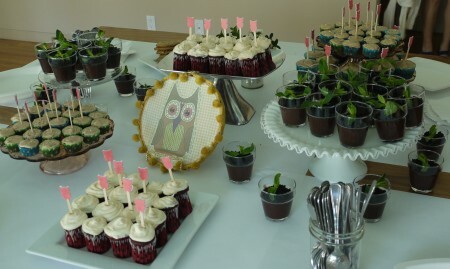 Of course, I delighted in the desserts as well as all the other eye-candy! First, we received 4-piece sets of Godiva Chocolates along with our table seating assignment. Nice! Then after dinner (and a few tasty Margaritas! 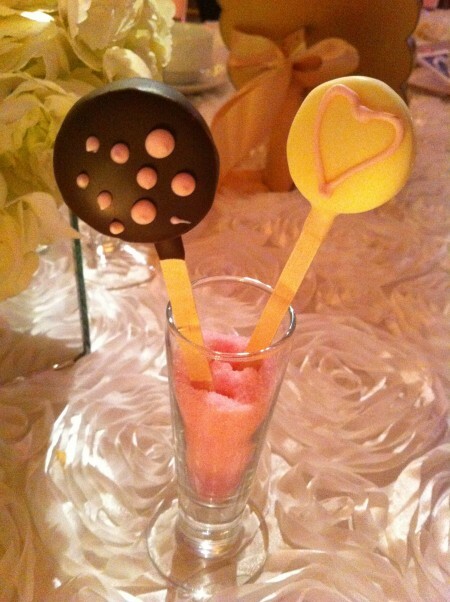 ), I melted over these little Cheesecake Pops that the Beverly Hills Hotel made. The pops were served in tall shot glasses and supported by pink-sugar.. that yes, I ate.Yes! I ate the pink sugar decoration supporting the pops- is there something wrong with that?? 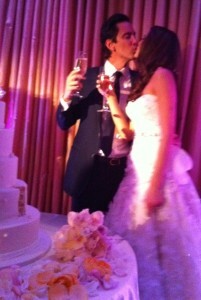 Awwe, and look at them kiss, after the cake! CONGRATS to the newlyweds! You make a Beautiful couple! Sending you my best for a life-time of Love and Happiness! Hi! I just got back from the Coachella Rock festival in Palm Springs! It’s always an incredible time with great music and amazing pizza. YES, Pizza. The festival always has Spicy Pie, which makes THE BEST PIZZA in the entire Universe. Alas, their Cookie Pie wasn’t so great here. I could tell that it was not made with real butter. Awe well. I also loved drinking fresh Coconut Juice right from the nut to stay hydrated with natural electrolytes! 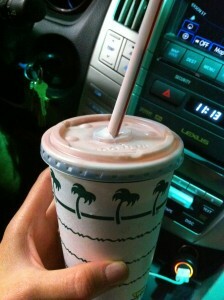 Finally, had to make the traditional stop through In-N-Out BURGER on the way home, where I got a Strawberry Milkshake, amongst many other naughty things. After a diet of pizza, beer, burgers, and margaritas all weekend, I gained a quick 5 lbs. Ummmmm, why was that so easy to do?! Ok, back to veggies.. veggies, veggies, veggies. 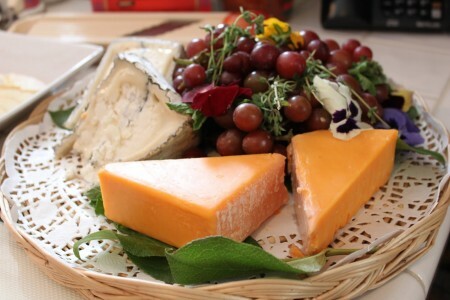 Autumn’s Baby Shower & Tasty Treats by Leslie Sarna! 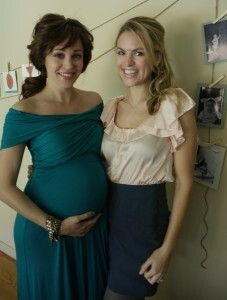 You may recognize my friend and actress Autumn Reeser from our Carrot Cake video here. Well, that baby bump could only mean one thing: Shower Time!! Event planner Coco Rose and super-talented recipe blogger Leslie Sarna, hosted the most Darling and Precious baby shower that a mommy-to-be could dream of! 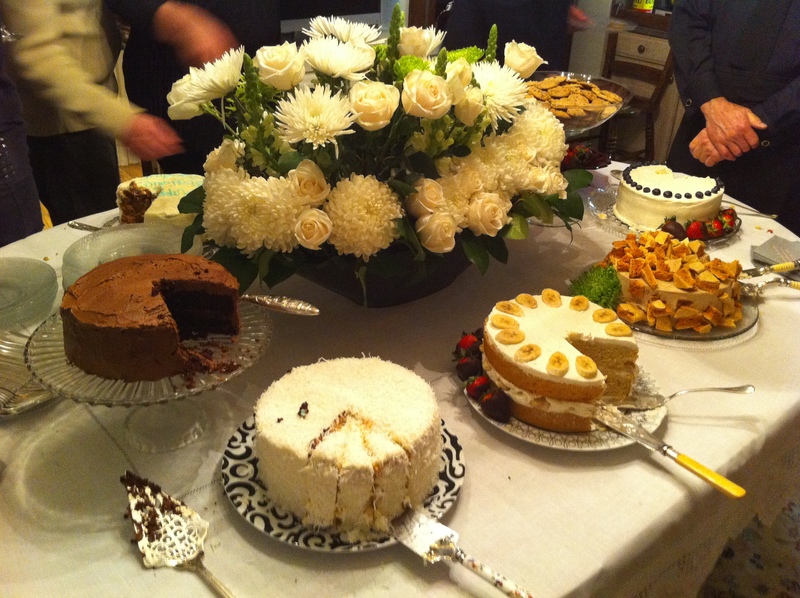 Look at all the yummy desserts! 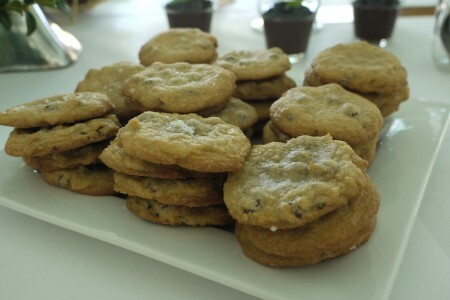 Could you just Die looking at these Salted Chocolate Chip Cookies? 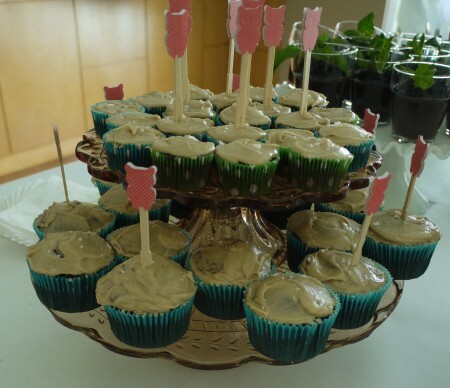 The Salted Caramel Chocolate Cupcakes were also a huge hit. 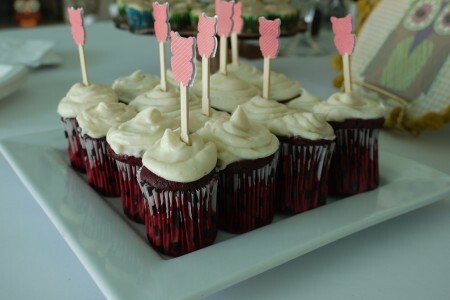 And who doesn’t love a great Red Velvet Cupcake? 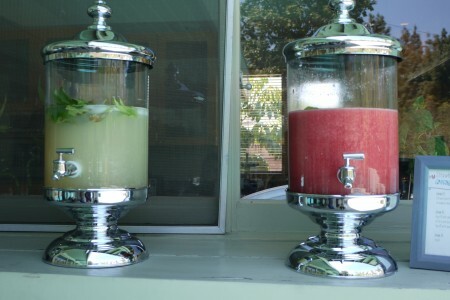 I also Loved the Watermelon punch that our friend Jen, from Way of the Wong, made. 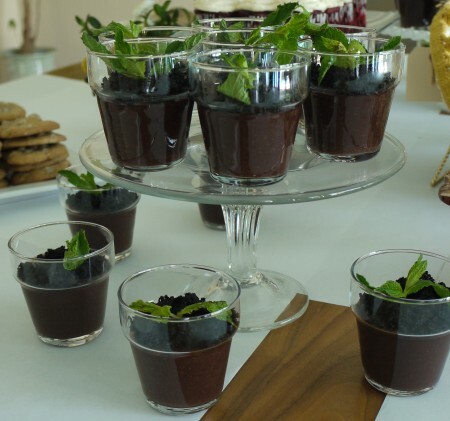 Be sure to check out LeslieSarna.com for all the fantastic dessert recipes above! You will Love love her blog. This Thinny Thursday, instead of tempting you with sweet things to eat, let’s explore my favorite things to smell! With a name like that, how can you not love this perfume!? Falling in Love is a delightful combination of sweet vanilla & bright, musky blackberry. If there’s anything to be said for the power of words, I was wearing this spritz the night I met, and yes.. fell in love with my guy. This weekend I attended a fantastic couples’ Bridal Shower party. It was a lovely affair with an impressive dessert display! 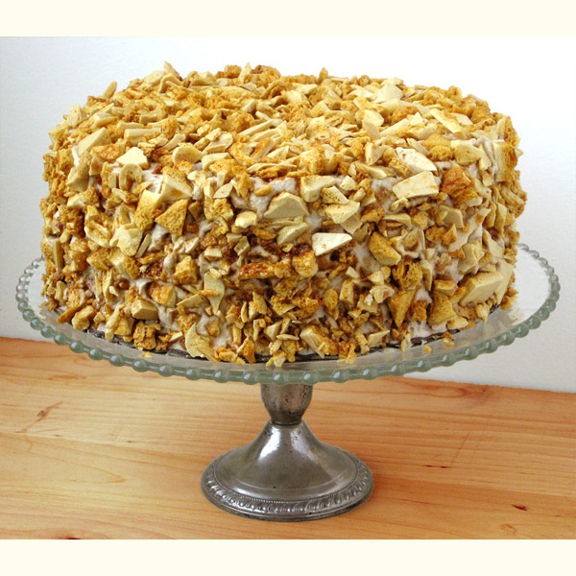 I immediately recognized the Coffee Crunch Cake from Valerie’s Confections, which I adore since Honeycomb candy is a childhood favorite. 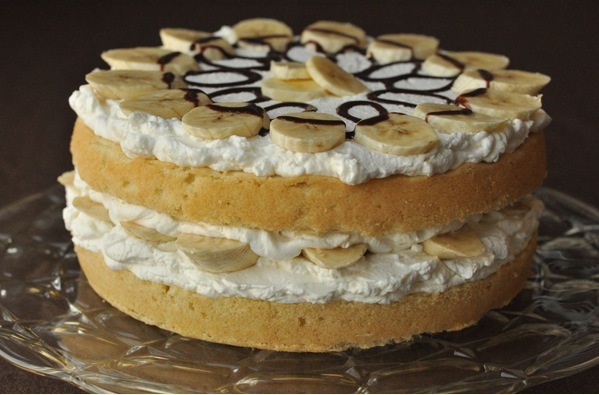 But what knocked my socks off was this divine Banana Short Cake. It was mild, sweet, and creamy with just the slightest hint of liquor. Oh wow, I’m swooning just looking at this image! 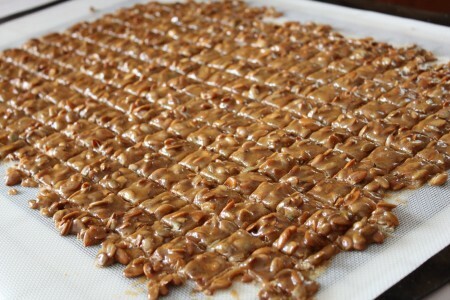 For more info on Valerie Confections in Los Angeles, click here. Hi friends! It’s here!!! The NEW and IMPROVED DessertDarling.com! Check out all them tabs up top! And you can still search by Category on the right side with the drop down box. And, why look! It’s even easier than ever to SHARE my posts! How can you miss those Twitter and FB buttons up top!? (wink, wink). Oh the Child-like Wonder of a New and Improved site! A very young DD above is clearly delighted . Stay tuned for resumed Dessert entries! !